Everyone seems to be rushing to buy iPhone X - the latest from Apple. But is it worth it, specially if you have a habit of dropping your phone much too often? 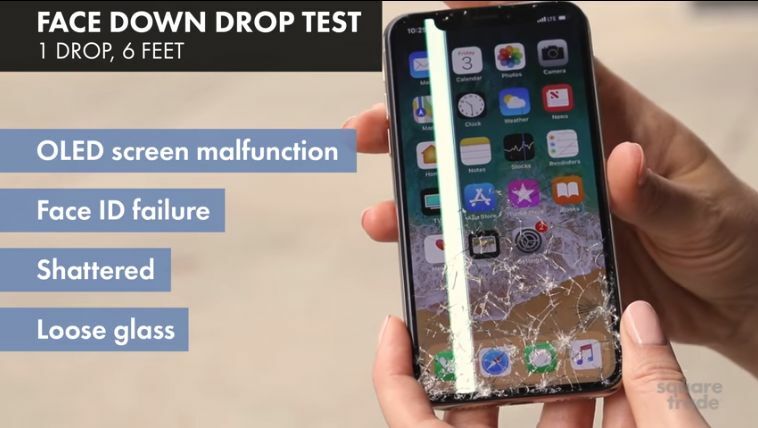 Well if you are, then there are bad news that you should not own iPhone X as the series of drop tests show that this very expensive phone, costing a dollar less than one thousand, is the worst phone ever when it comes to dropping it from 6 feet. Don't believe me - well scroll down for the video below to see the drop tests and you will dismayed by the Apple's claims about the durability of its screen and back cover.